Rectangle Tanks are ideal to fit under the house or under a deck. 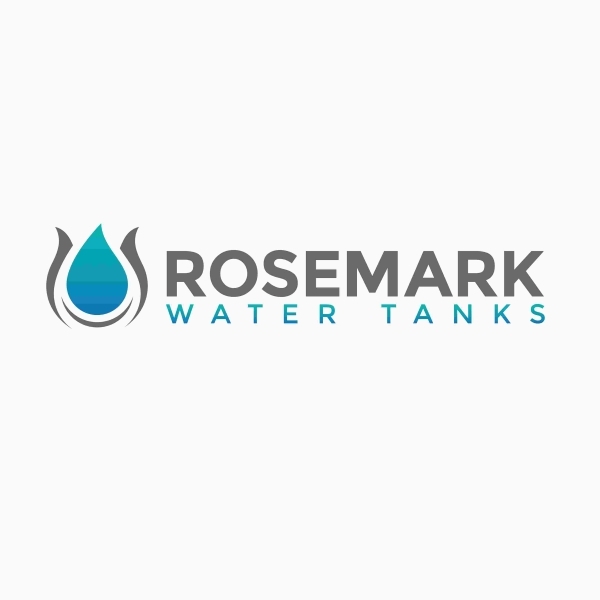 We offer two tank sizes – the 1,800 Litre and the 2,000 Litre and with its unique low profile it is specifically designed to fit under decks or between support piers. Durability and quality are of utmost importance for us. This is why our Rectangle Water Tanks feature an extra heavy duty thick wall design to reinforce the long flat surfaces. The materials that we use are of premium quality and include UV stabilised virgin food grade polyethylene which leaves no taste or smell. This is drinking water compatible as certified to Australian Standards (AS2070). Additionally the thickness and strength of the walls is designed to defend against rodent damage in under-floor areas. With quality brass outlets and fittings, stainless steel screws and strainer mesh, the overall quality of our rectangle water tanks is second to none.